Everyone’s favourite friendly ghost. 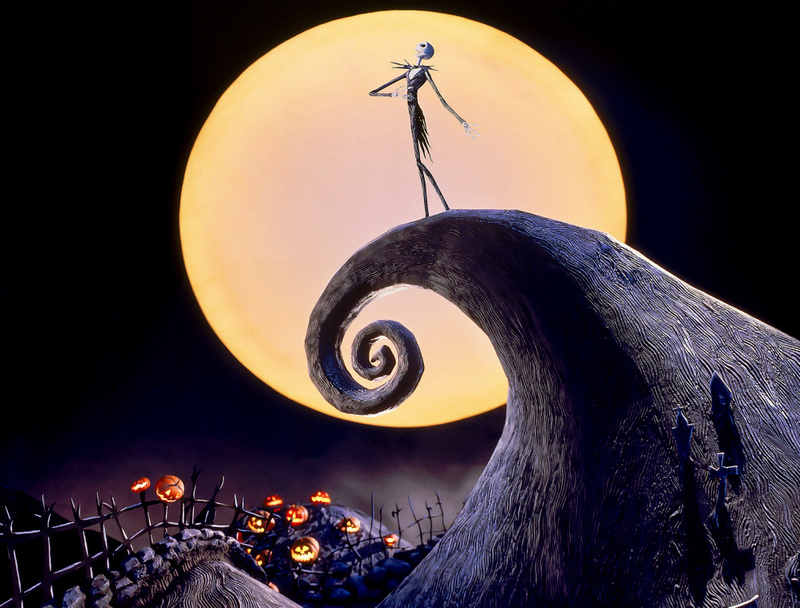 Come to think of it, he’s the only friendly ghost, unless we’re counting Patrick Swazye in, you guessed it, Ghost. What Casper lacks in his steamy ceramic pottery skills, he more than makes up for in cheesy nostalgia and dated graphics. 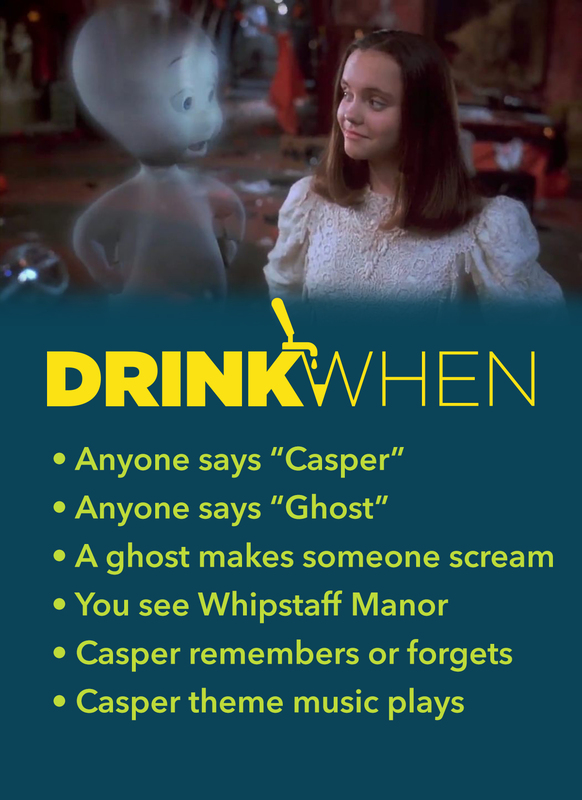 Play our drinking game, it’ll be a scream! ?